Colm Feore has a great knack for playing cold and calculating villains (literally cold in Thor and literally calculating in Revolution, which is a joke that sort of makes sense), and Deadline is reporting that he’ll be bringing those talents to Netflix soon for a recurring role on the fourth season of House Of Cards. All we know is that he’ll be playing “a high-profile new character in the White House drama,” so there is a chance he’ll be a good guy, but it’s a slim chance. 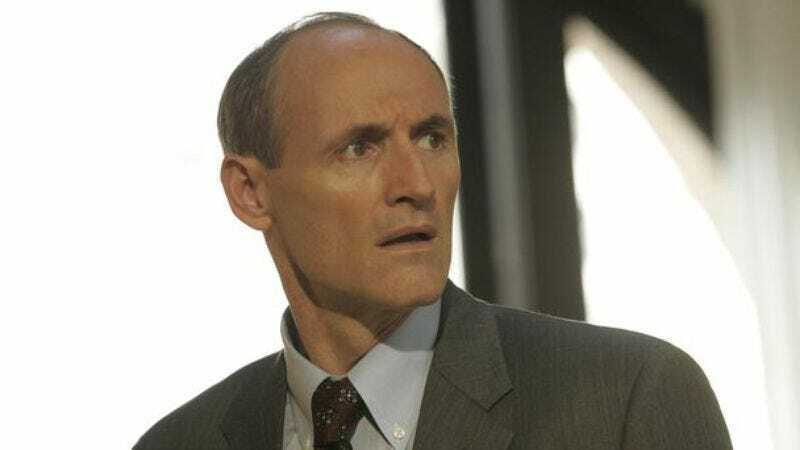 After all, very few people on House Of Cards are “good guys,” and he happens to be Colm Feore, an actor who we’ve already established is good at playing bad guys. At the very least, he’ll almost certainly be acting against the wishes of Kevin Spacey’s Frank Underwood, because that’s how the show works. Maybe they’ll meet, pretend to be nice to each other, Spacey will look to the camera and say he doesn’t trust him, Feore will do something that angers Spacey, then Spacey will fly into a rage, and everybody will walk away a little more unhappy. Then you’ll let the next episode play automatically, because what else are you gonna do? Season four of House Of Cards will premiere at some point next year.